Fortnite Mobile continues to do the business for Epic Games. 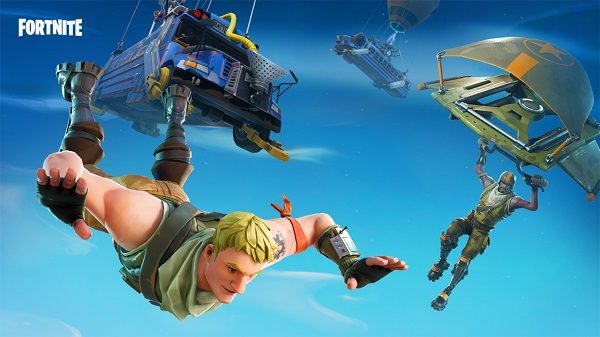 Sensor Tower reports Fortnite Mobile has earned $25 million since its release on the App Store April 1. Since Epic Games opened the game up to all iOS players , daily spend on the title has exceeded $1 million (thanks, GI.biz). This brings worldwide revenue to $25 million, up from $15 million reported in early April. The battle royale game is not available on Android devices just yet, and Sensor Tower suggests if it maintains momentum, it could gross over $500 million by the end of 2018 across both platforms combined.